For almost 100 years children have enjoyed the thrill of riding these horse, train and car rides. 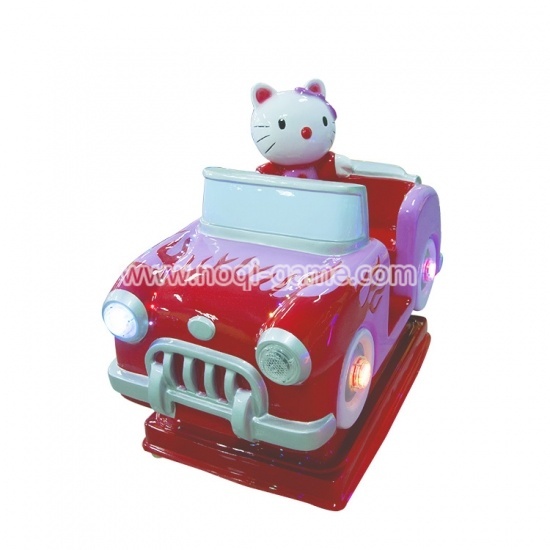 Kids from 2 to 10 years old, enjoy the continuous motion, bright flashing lights and realistic sound effects that modern kiddie rides can create. Because there are so few amusement devices being made specifically for young children, kiddie rides are becoming more and more important to have in business locations that entertain kids.